We are pleased to announce that we have now partnered with Pilat. Pilat are a human capital management technology company that focuses on enabling organisations to maximise human performance and realise workforce potential. Pilat is passionate and agile, and uses the latest technology to develop software products to enhance your business. 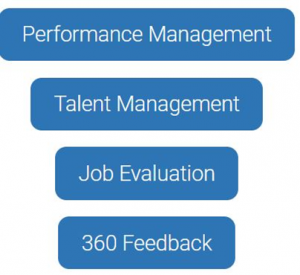 Their people based solutions, are heavily focused on Performance Management and Talent Management, Job Evaluation, and 360 Feedback. They are experts in their chosen fields, and their in-depth solutions mean you can have some of the best products on the market today.